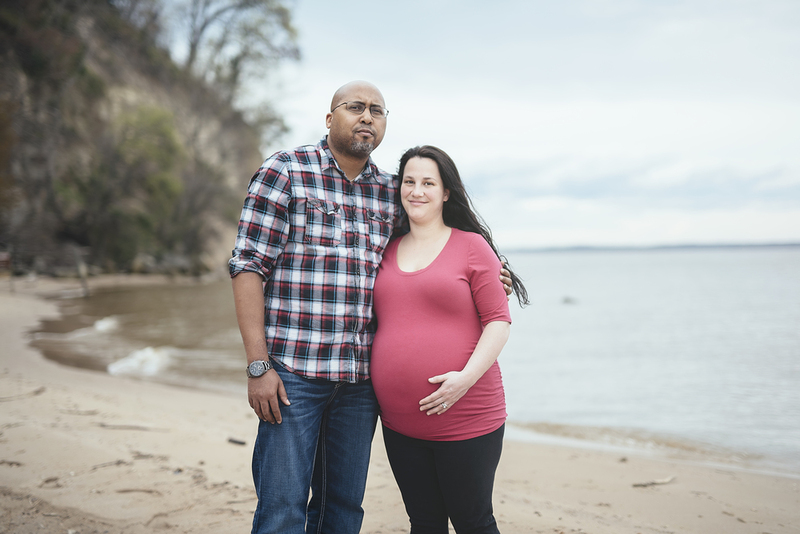 Wet met with Allison and Ty at Leesylvania State Park for their maternity session. Allison looked beautiful and we could definitely see how excited and anxious they were to be parents for the first time. 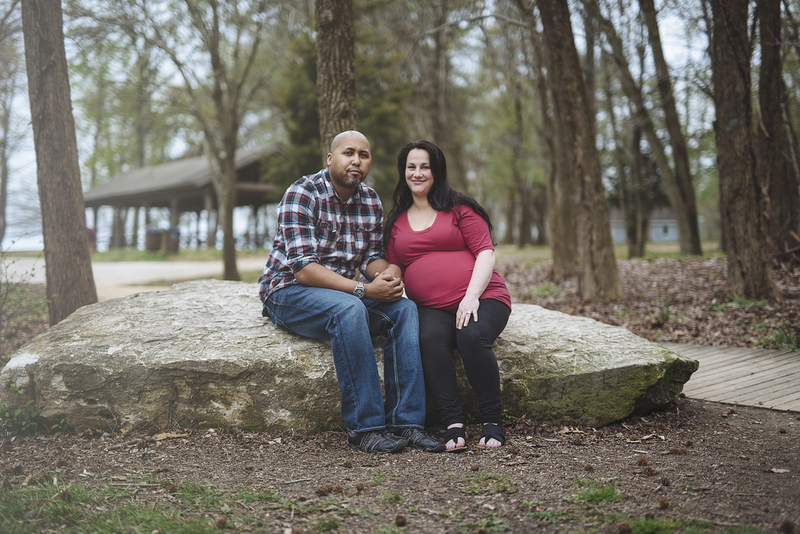 A few months prior, we had done a gender reveal session for them at the same park so we made sure to recreate a couple of the images from that session using the same spots. It was also our first time in almost five years of visiting this park that we ran into a snake, which Ty heroically relocated to a safe distance from Allison. Tony made sure to capture that moment, and I stayed far away because...it was a snake and I don't like snakes or creepy, crawly things...or frogs. If you ever have an outdoor session with us and there is a frog, I will be running away. And if you are afraid too, you can run away with me - I don't judge. Anyways! 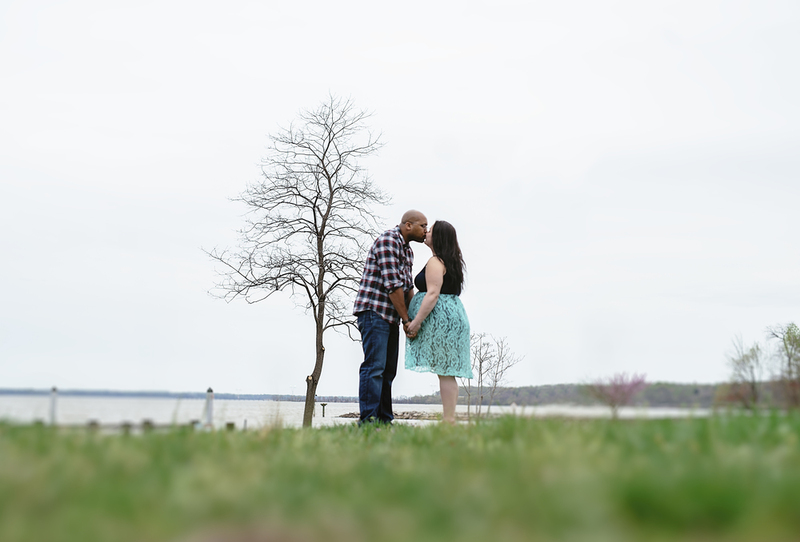 Their session went perfectly. The weather was great, the wind was a bit much but it all worked out. Leesylvania is one of our favorite locations because it has so much to offer (trails, piers and the beach). We were hoping that al the walking around would jump start Allison's labor, but not too long after this, they had their beautiful baby boy, Grayson. Congratulations to Allison and Ty!